This area includes several companies with consolidated competences in different fields of energy production and distribution, as well as in the creation and maintenance of networks and infrastructures. 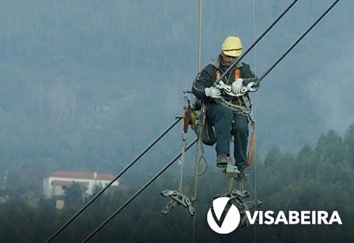 Visabeira specializes in the construction, implementation and maintenance of infrastructures. Operating as a service integrator, the company offers global solutions in each of its branches of activity: electricity, gas, telecommunications and complementary services. 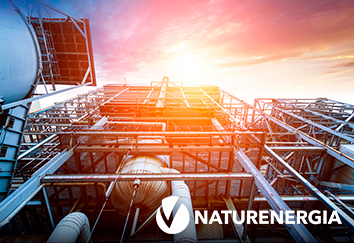 Naturenergia operates in the area of thermal and electrical energy production using cogeneration. 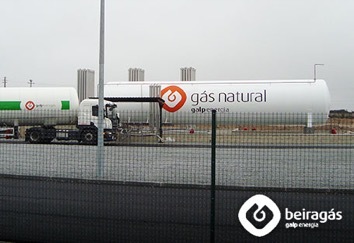 Founded in partnership with Galp Group, Beiragás operates in 59 municipalities in the districts of Castelo Branco, Guarda and Viseu, being the main distributor of natural gas in the central interior area of Portugal. A pioneer in the introduction of natural gas in Portugal, in 1998 Beiragás was awarded a concession, under a public service frame, for the Natural Gas Regional Distribution Network of the central interior region. 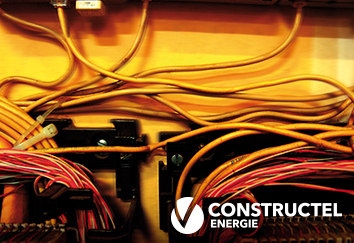 Constructel Energie specializes in gas and electricity networks, providing services in all stages of activity, from the analysis phase to the installation of new networks, thus offering clients the benefits of turnkey solutions. The company’s expertise ensures all works regarding network installation, commissioning and maintenance. 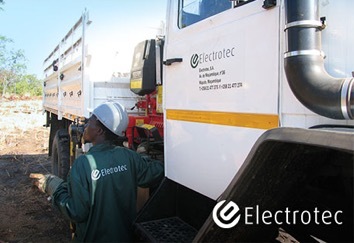 Electrotec is a company founded in Mozambique that specializes in the construction and maintenance of electric power distribution infrastructures. 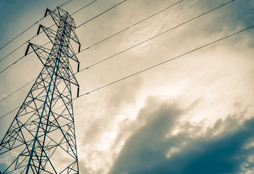 Currently the most relevant company in this sector at national level, Electrotec operates in all areas connected to energy distribution infrastructures, from the design to the implementation and maintenance of high, medium and low voltage networks. IEME is an Italian company with its headquarters in Cesena, operating in the Energy sector. Its main activities are the project, construction, and maintenance of high tension and low tension grids, with a main focus on new generation networks. 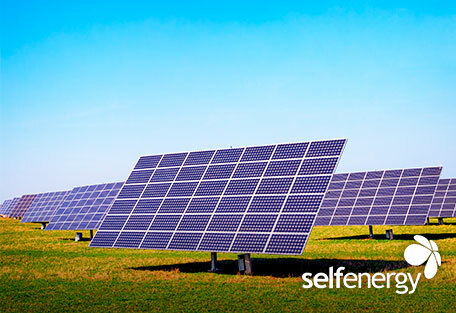 Self Energy Moçambique is a partnership with Self Energy Group. Its mission is to provide services in the field of energy efficiency and energy production using renewable sources. The company brings together the skills and expertise that allow it to provide global services in consulting, renewable energy production and energy efficiency systems and solutions. 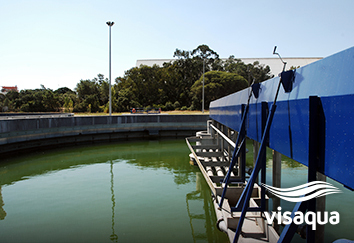 Visaqua operates systems for water catchment, treatment, supply, storage and distribution for public consumption and other purposes, as well as its sanitation, including effluent collection, treatment, rejection and recycling. Its mission is to offer solid solutions for the implementation of water, sanitation and solid waste projects with economic, financial, social and environmental sustainability, focusing on the quality of customer service. 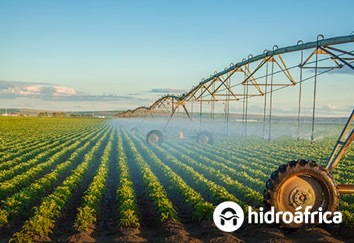 Offering a wide range of solutions in the field of water resources, Hidrofrica provides and ensures the assembly and maintenance of several types of equipment and systems in this field of activity. Among its competences, the company lists the design and construction of irrigation systems, the production and installation of watering systems, the installation of water supply and distribution systems, as well as wastewater treatment systems. Operating in the energy sector, Vista Power is the result of a technical partnership between Mota-Engil Angola and Visabeira Global. 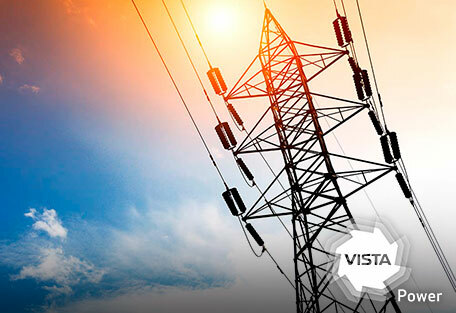 Vista Power’s goal is to create synergies in the electricity sector in Angola for the transmission, distribution, construction and maintenance of infrastructures.